After almost 50 years in the boot making industry, the two words David Espinoza uses to describe his brand are classic and understated. His signature hand-made, plain black boot appears simple upon first impression but looks are deceiving. 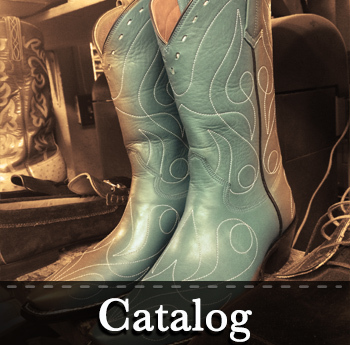 This Arizona bootmaker creates fine works of art with impeccable finishes. 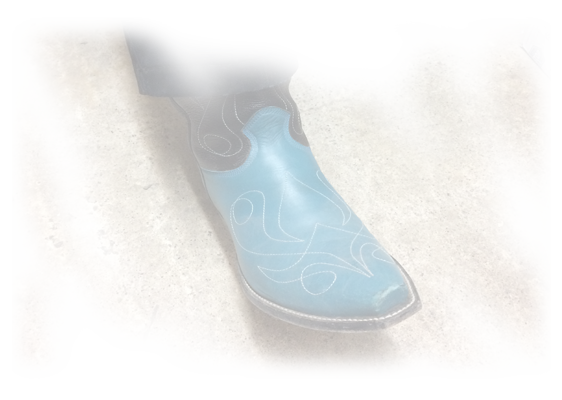 David’s boots make a strong statement about strength, values, and culture in the Western United States. 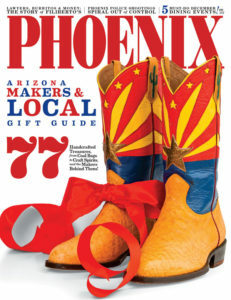 Phoenix resident David Espinoza began learning the art of footwear while in high school more than four decades ago. 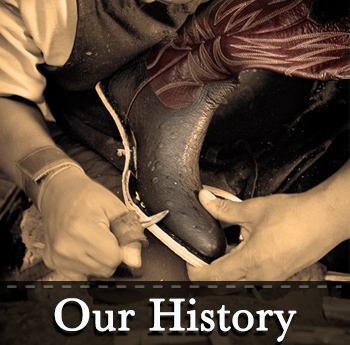 His store on 16th Street, founded in 1990, is just the place to give your feet a re-boot. What Does David Espinoza Wear? 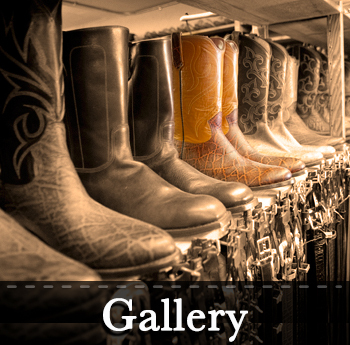 David Espinoza understands that customers enter his shop curious to see and learn more about the boots he chooses to wear. 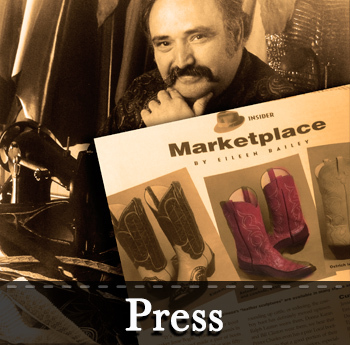 Although he owns three pairs of boots at present, at one time he had 20 pairs of boots in his closet that he would rotate wearing. His preference these days is for a simple calf-skin cowhide boot rather than something exotic like boots made from alligator or ostrich skin. The cowhide leather in David Espinoza’s personal boots is strong and can withstand the demands of a desert climate. He states that exotic leathers are great, but they’re not the only quality option when it comes to choosing boots.